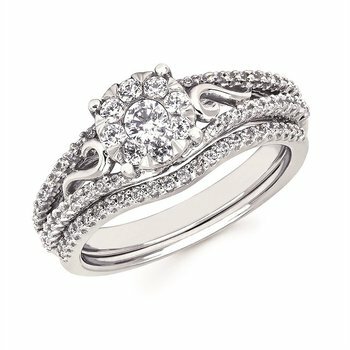 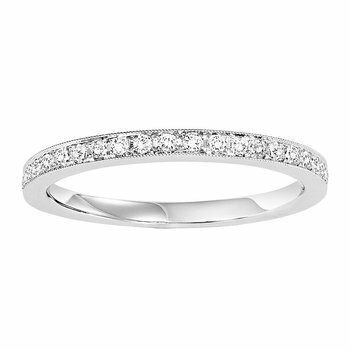 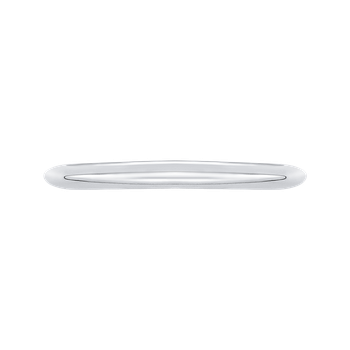 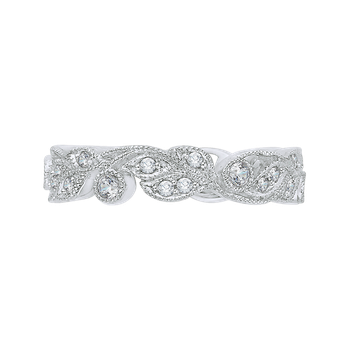 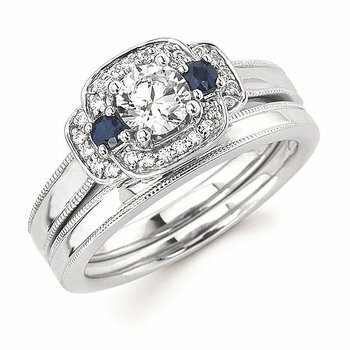 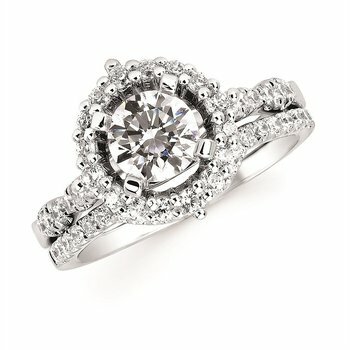 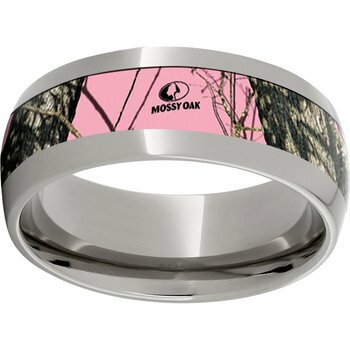 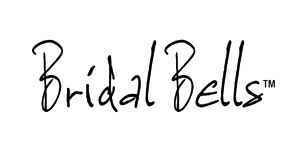 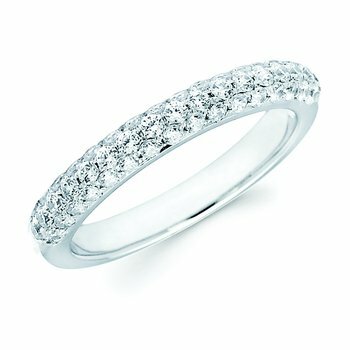 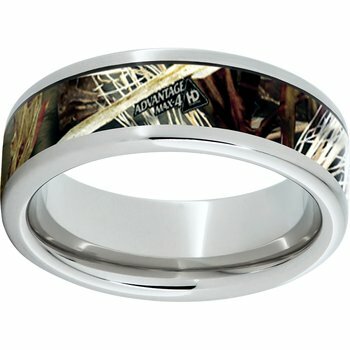 Start your new life together with this stunning wedding band. 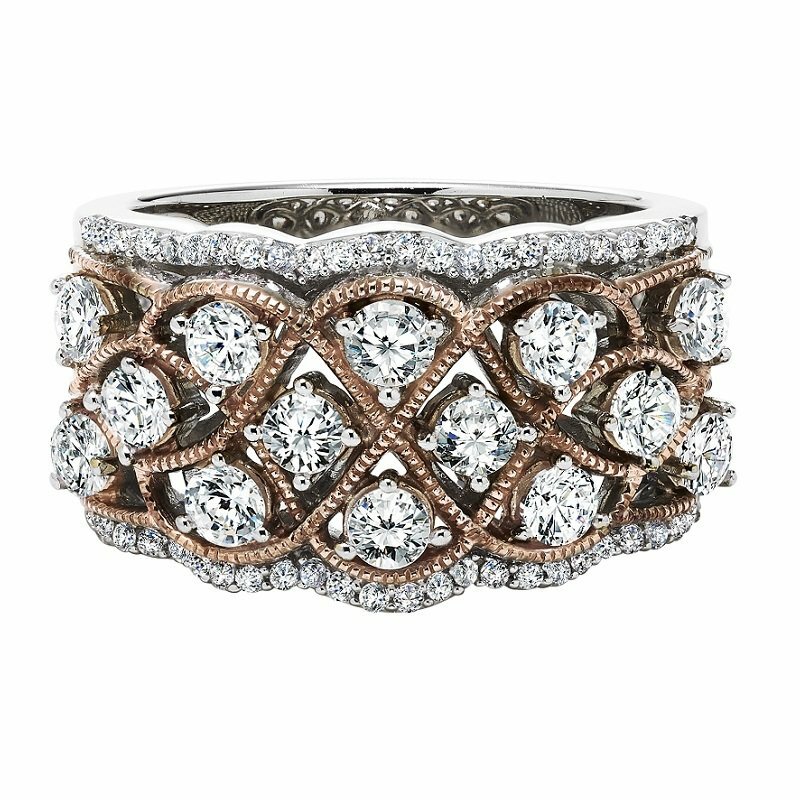 Crafted in 14 karat Two-Tone gold , this classic band features 48 sparkling diamonds. 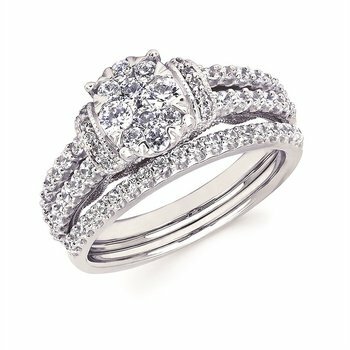 Total diamond weight is 1 1/2 ctw.